Wolfgang Nockelmann provides advisory services in the buying and selling of companies both in Germany and abroad, assists with joint venture projects and other cooperation agreements, with the design of sales concepts and contracts, with product liability issues as well as in licensing and R&D contract questions. He represents his clients at national and foreign court proceedings not only in the above practice areas but also in D&O liability cases and in arbitration proceedings (ICC Paris, ICC Stockholm, Moscow Chamber of Commerce). In addition, he has extensive expertise as an arbitrator in national and international arbitration proceedings. After being awarded a diploma in public administration and some years spent working for Postbank, Wolfgang Nockelmann went on to study law at the Ruhr University of Bochum (focus: international corporate law). In 1989, he successfully passed his Bar Exam in New York and received his license to practise law. In 1993, he obtained his doctorate in EU antitrust law. 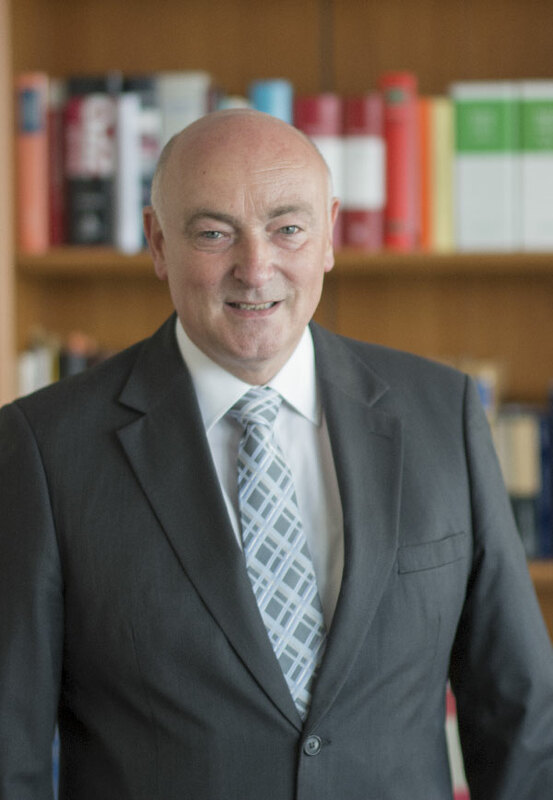 In 1990, he kicked off his legal career as a lawyer at the Spieker, Holtermann partnership in Dortmund where he had successfully established the international division and been appointed partner in 1993. In 2002, he moved on to join Aderhold Rechtsanwaltsgesellschaft mbH where he terminated his partnership in 2016 to set up his own practice with long-known, experienced colleagues. From 1992 to 2009, Wolfgang Nockelmann was President of the Canadian-German Lawyers Association.